Fun Audrey and her fun senior session! Oh Audrey, what are we going to do with you? You really are too adorable for words. Which is bad for me (Breanna), considering I’m about to try to write a lot of words about you! Scottie and I first met Audrey when she was at a Christmas party that we had our photobooth at. I specifically remember her from that because she made every picture that she was in more fun! 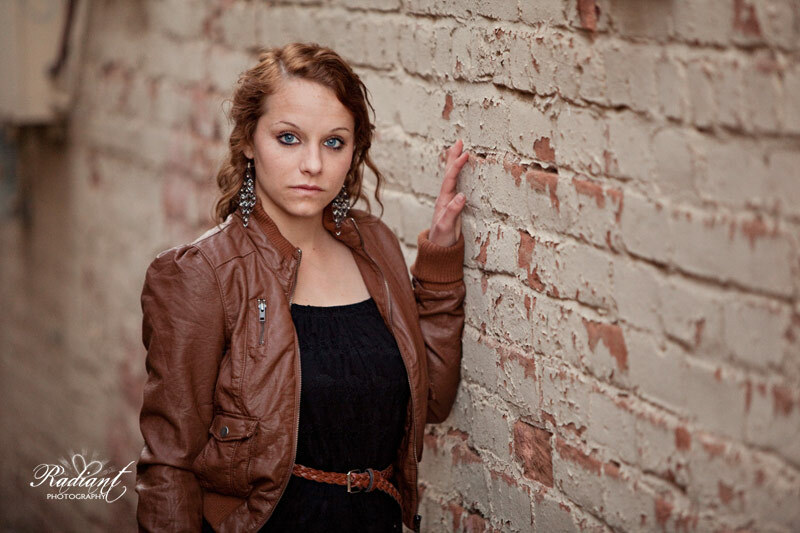 So when we got a call for her senior session we were like, “Yessss!”. We met up with Audrey and her mom at the Camelback Inn to get a few outdoorsy/pretty sort of shots. Oh and a few “riding her bike through the grass, hoping they don’t kick us out” shots as well (don’t worry, we didn’t ruin the grass or anything!)! After that, we headed over to the Scottsdale Civic Center where we found a new groove in the urban setting. Of course the Civic Center still has it’s pretty stuff so we relished that plenty, but we also were stoked when we found just the right combination of metal or concrete to provide a perfectly contrasted background for this stunning girl! We quickly discovered a few great new additions at the Civic Center that we were very excited about and my absolute favorite new thing is the raining cloud chandelier! Not only is it cool, but Audrey knew just how to pose to work with it! Perfect shot! The only problem I think we had with this session was trying to balance having fun with Audrey and actually taking pictures! We could’ve talked all day! There were quite a few times when Scottie had to shoot me “the look” to get me to stop talking long enough for us to take some pictures! And even though he was forced to be the bad guy, the truth is that he was having just as much fun hanging out with her as I was! Thanks so much Audrey, for being so excited about your session with us and for being so much fun to work with throughout the whole thing! As you can see, you did a great job! Good luck with all your post-graduation dreams! 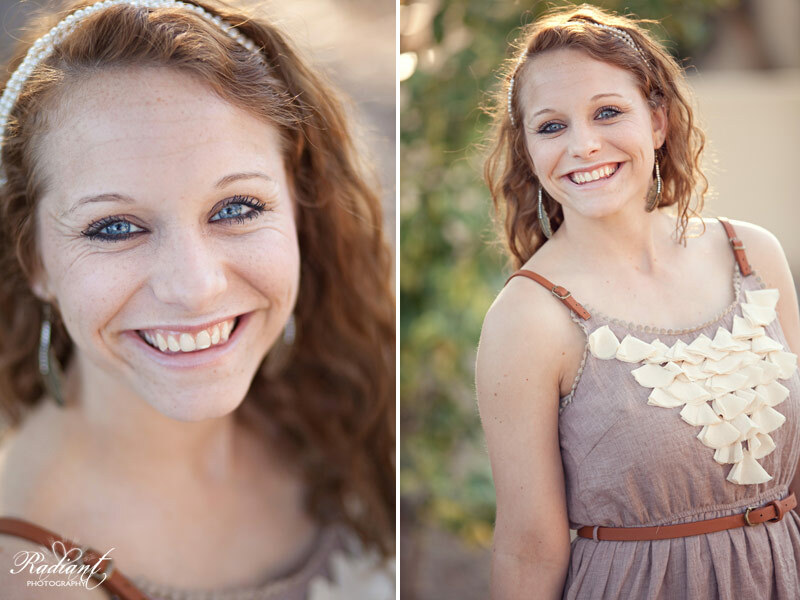 Click to see the rest of Audrey’s all to wonderful senior session!